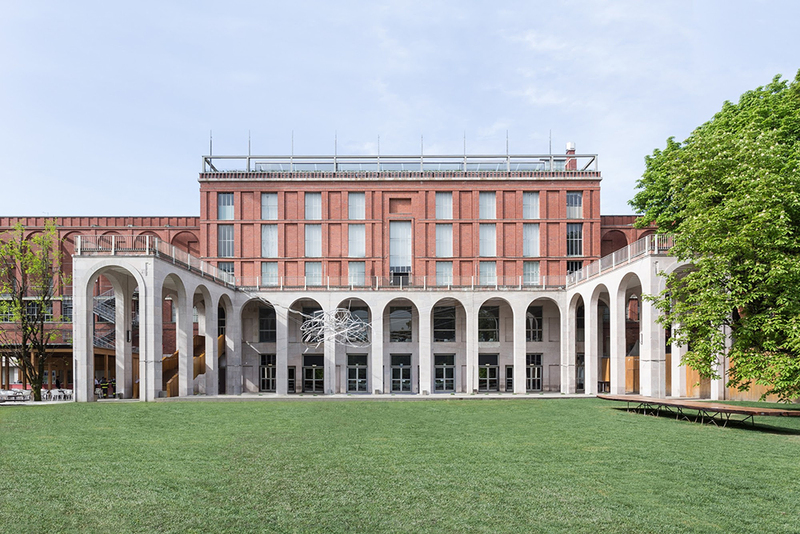 The current Milan Triennale exhibition, running through December 2013, is on view in the city's Palace of Art building, part of Parco Sempione, the park grounds adjacent to Castello Sforzesco. Nancy Goldring visited the exhibit for AN and reports back on the highlights of the exhibit. When you enter the Milan Triennale, there is a line-up of fanciful chairs—rather a small version of Lucas Samaras' great show at the Whitney. But the exhibition itself promises a much more serious consideration of the world of design. 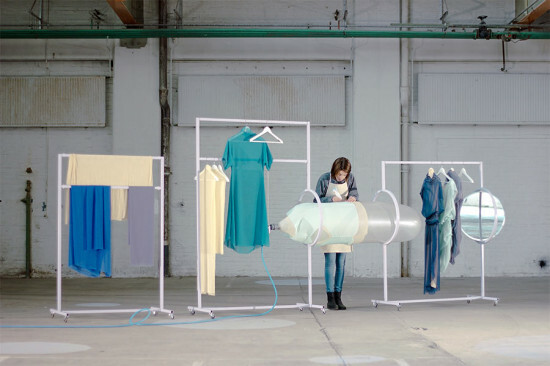 The Association for Industrial Design (ADI) added a new category to its 2010 Trienniale Design: Service Design. This year in Design for Living, Luisa Bocchietto and the Triennale committee have added yet another new section—Social Design—those who have offered examples of responsible design, an attempt to get away from simply the design of beautiful objects and to focus on the activities of designers who are trying to make a contribution to the way we live and change the systems themselves. In the catalog Bocchietto says, "Creating new design products assumes that there has been an ethical reflection on their genuine usefulness. Certainly, there is a market to conquer and a job to do, but beyond this there is the urgent need to respond to certain questions that are no longer individual. We must address the problem of the use of resources, respect for the environment and future sustainability, social inequality, and ethical as well as economic sustainability." In the category of Social Design are a few projects that promise a new direction: Hispaniola-Design for Solidarity is a project for international relief and welfare design—an idea of Claudio Larger. The project was funded by the Italian ColorEsperanza in association and managed by the Domincan One' Respe NGO for inner city and disadvantaged areas of the Dominican Republic, where Haitian and Dominican children are unable to attend state schools. From ten prototypes the jury selected three designs to be produced by a local Dominican joinery—to generate workshops to create local products such as tables and chairs for the schools. Then Best Up is a non profit organization founded in 2006 to promote sustainable living through dialogue and sharing of knowledge and experiences. The idea is to spread good models that improve skills and share resources concerning personal wellbeing and the public good. It offers a way to promote collaboration between urban and rural sectors. It becomes a kind of center for the sharing information about smaller businesses and organizations that are attempting to change the way we live. This show—the presentation of their system—was selected in particular by ADI for its new format, Good Design Work Well to Live Better, that travels to spread information throughout the country. New Scenarios for Living has been examining water as a resource, in ways that respect the environment while also respecting cultural differences. It focuses on the recognition of the access to water as a universal right. It is exploring ways for protect and to save water supplies. Finally a powerful part of the exhibition is a show of objects and photos from Mathare in Nairobi documenting the ability of a community to adapt local materials and simple objects to produce new and useful forms. The show was beautifully curated by Fulvio Irace.